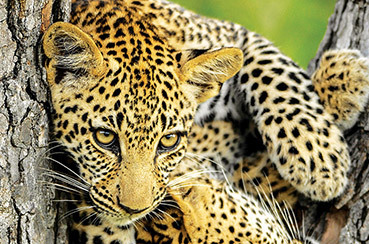 While blood certainly does run deep, when a lioness is protecting cubs, old blood ties can be forgotten. Guests were lucky enough to witness one of our lionesses and four subadults successfully take down a small warthog right next to the vehicle. Unfortunately, we were all too aware of her two younger brothers in the area nearby and they were attracted to the all familiar squeal of a warthog. 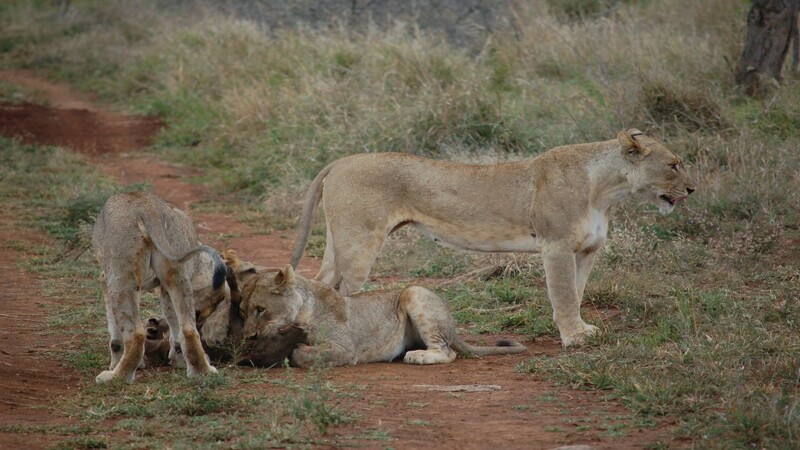 While the subadult lions scattered, mom fought her two brothers to defend her young and the meal they had secured. She won the fight but unfortunately lost her meal. Our newly released female has definitely shown that she has found a “home” within the reserve. The reason for her release was to create a new genetic line, and that she has. 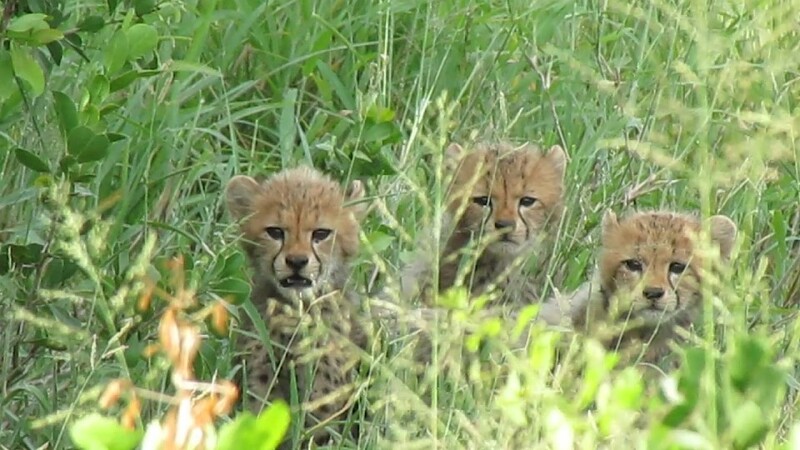 We welcome four new additions to our cheetah family. We hope to see her successfully raise her young to maturity so that they may also add to a healthy line of cheetah genes. This year we decided to join ITB Berlin, an incredible Tourism Trade Show hosted annually in Berlin. Where over 170 countries exhibit over 5 days. Melissa spent 3 days chatting to many tour operators and travel agents excited to show them our lodge and what we can offer their clients. 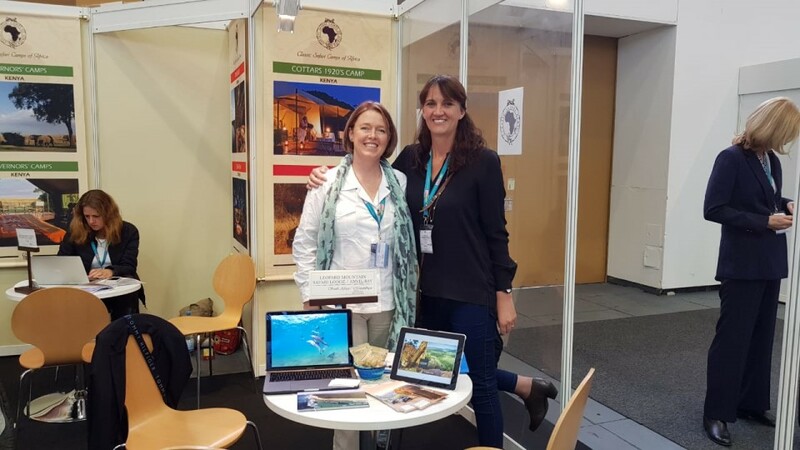 Over the weekend the show was open to the public and Melissa got a chance to chat to guests who had either never thought about being to Africa or who were looking for somewhere new to holiday… it also gave Melissa a chance to practice a bit of German. Thank you to everyone who came to see us!